Howie Roseman and the Eagles have been busy this week extending core pieces and moving on from others. With free agency coming up in a few weeks and the draft in a little over a month away, Louie takes over for Howie Roseman and heads the rest of the offseason. Check out who we have the Eagles signing in free agency and selecting in the 2019 NFL Draft! 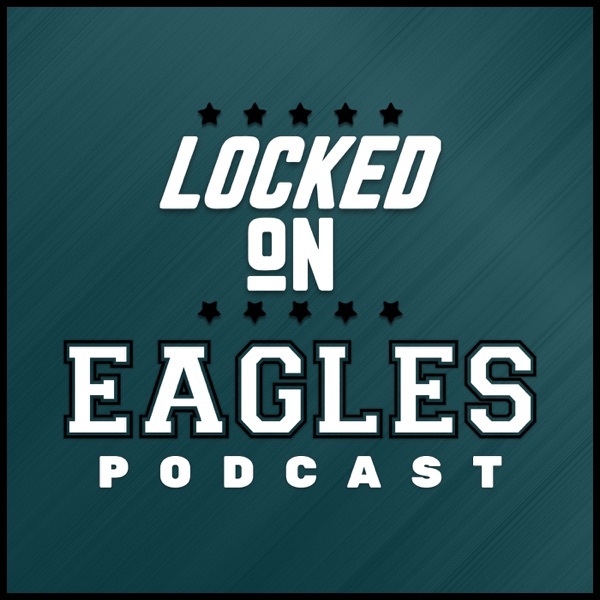 It's the offseason simulation special on the Locked on Eagles podcast!